It may be time to put the question of whether home ownership is out of the question for Millennials to rest. 29% of Millennials still believe they will never be able to afford a down payment. This isn’t true! As the video below points out 42% of new mortgage loans are credited to Millennials. That means almost half of the buyers who take on a mortgage are Millennials with 77% of first time buyers putting down less than 20% on their home purchase. Niche.com also ranked the Queen City as a top destination for Millennials, citing the city’s growing number of breweries, coffee shops, restaurants, and high-paying jobs. And did you know that Charlotte was ranked #2 out of the Top 10 Best Cities for Dating in 2019? Another reason, Millennials love living in Charlotte! When you consider the median income in Charlotte of almost $53,000 and the median cost of a home of under $250,000, there’s no doubt that Millennials can afford to become home owners in the Queen City. You may be wondering if now is a good time to buy a home… or if you should continue renting. 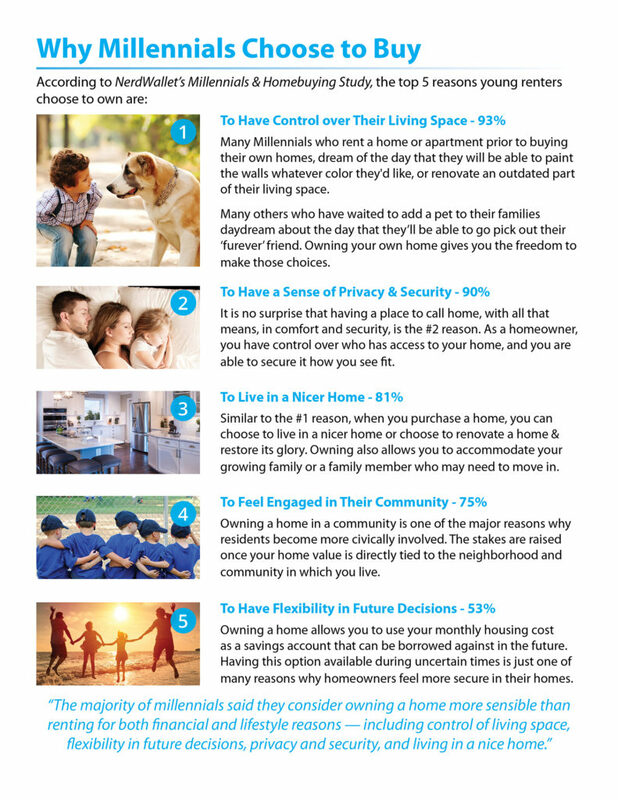 The free Millennials’ Guide To Home Ownership below will answer many of your questions and likely bring up a few things you didn’t even know you should consider when buying a home. Are You A Millennial Looking To Buy A Charlotte Area Home? If you’re a Millennial thinking about making a move to the Charlotte metro area, click here to request your no-obligation CharlotteNewcomer’s Package. It’s a great way to begin exploring Charlotte and everything it has to offer. 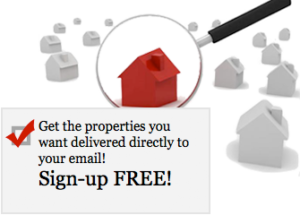 If you’re a Millennial thinking about buying a home in the Charlotte metro area, click here to search all Charlotte metro area homes for sale. 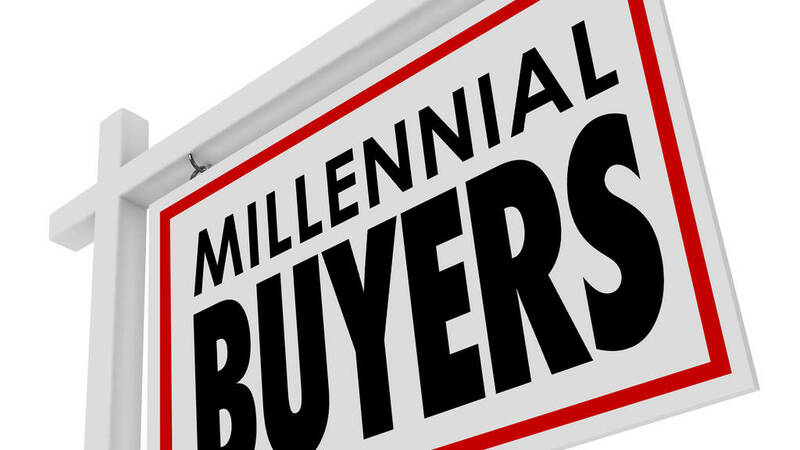 Busting the Millennial home ownership myth! It may be time to put the question of whether home ownership is out of the question for Millennials to rest. Why Charlotte attracts Millennials. Charlotte home ownership is affordable for Millennials. 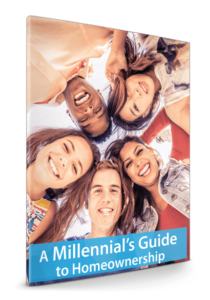 Free Millennial Home Buyer Guide.